Accessorize like a fashion icon in the Alexander McQueen™ Metallic Card Holder. Embossed brand logo at the front. Card holder features five card slots. 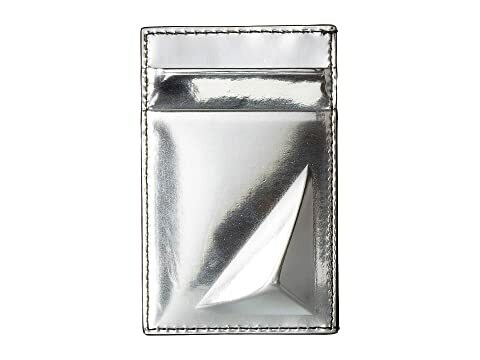 We can't currently find any similar items for the Metallic Card Holder by Alexander McQueen. Sorry!